Large TGV boards for sheds, barns etc. 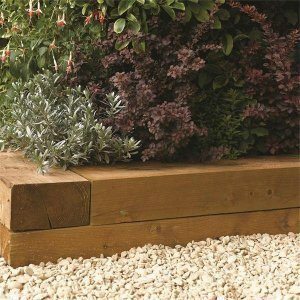 Our stock walling boards are machined from mixed whitewood and redwood timbers and are pressure treated for exterior use. 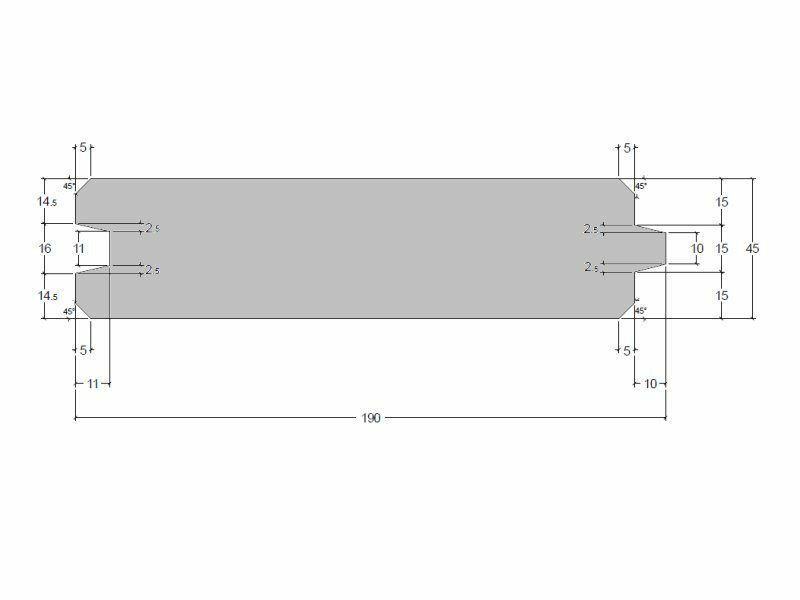 These large TGV profile boards are designed so that each one interlocks with the adjoining boards while still allowing movement of timber with any changes in moisture conditions. 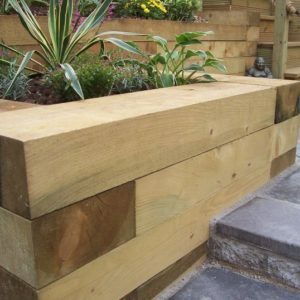 Machined from home grown timber these stockwalling boards are a substantial ex 200mm x 50mm, not to be confused with some smaller products offered elsewhere. 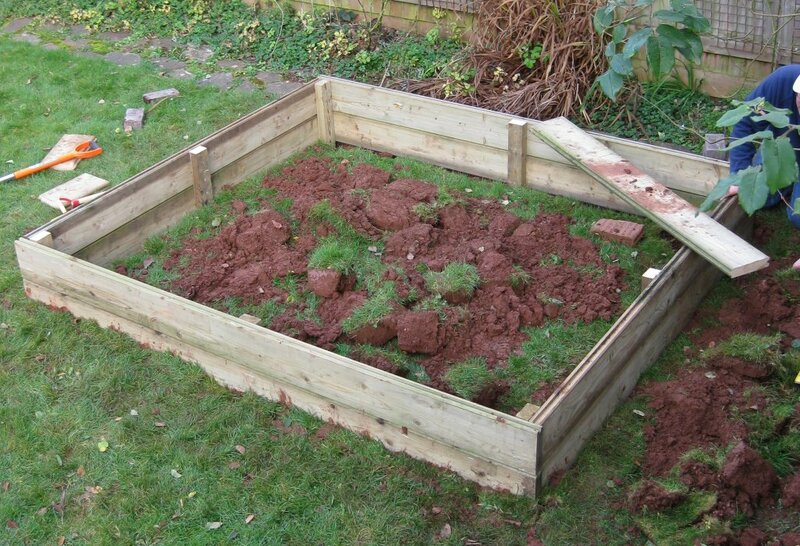 Traditionally these boards have been used in agricultural settings and are more familiar to farmers as “dung walling”. It should be noted that these timbers are not treated for ground contact therefore they will not last so long when used as a retainer. 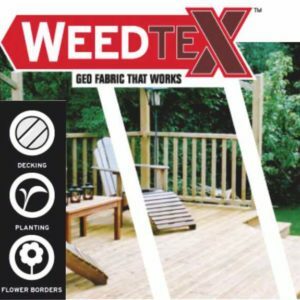 Standard stock lengths are 6.1 metres (20 foot) and 4.572 metres (15 foot), these lengths are to make them compatible with traditional agricultural buildings. 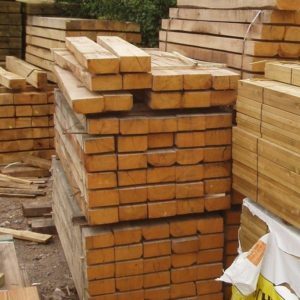 We have supplied these boards for use in stables, garages, boathouses, summerhouses and log cabins. Pack quantities are 40 pieces but we will supply in whatever quantity the customer requires. 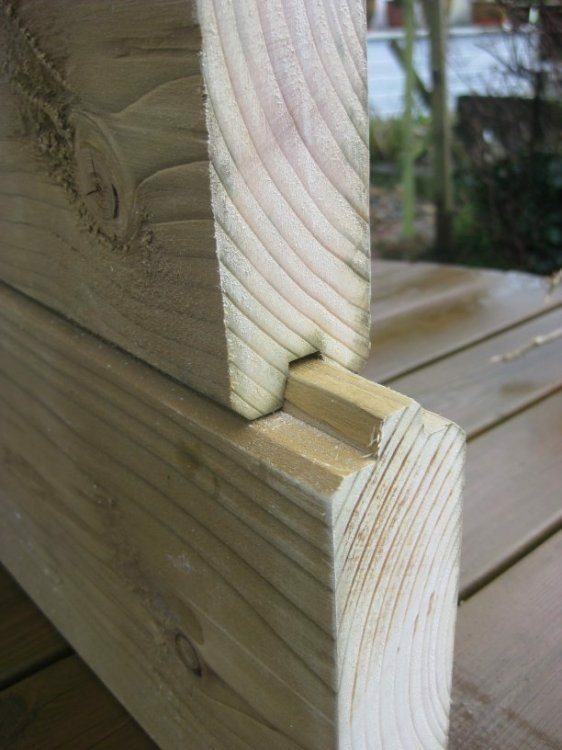 When supplied the stock wall timbers will be a pale green or light honey colour. 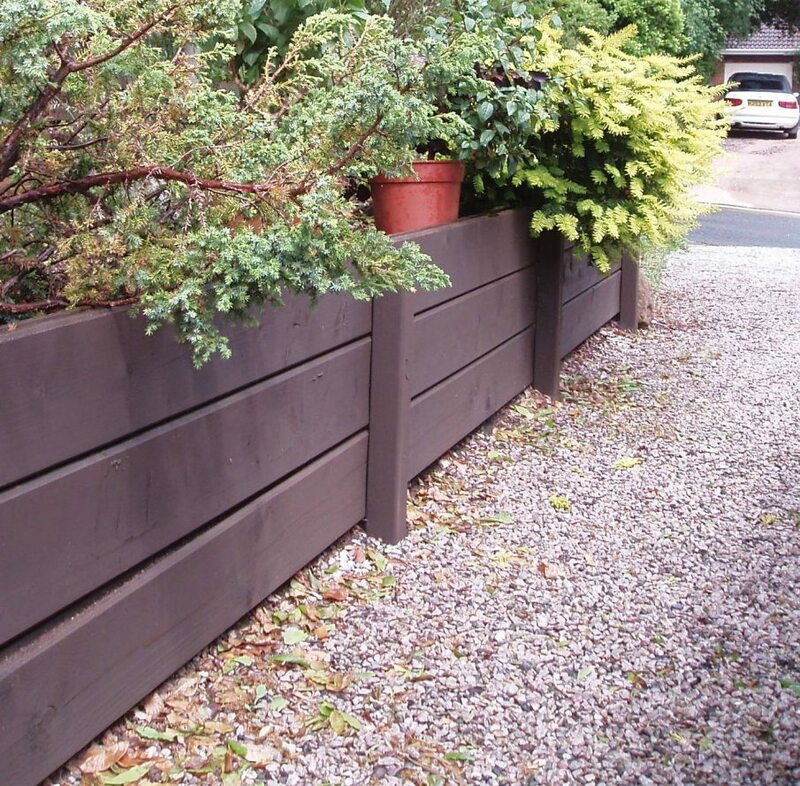 All our stockwalling boards are pressure treated with Tanalith-E and will weather to a silvery-grey finish. All crosscuts should be treated twice with Ensele end grain treatment to maintain the timbers resistance to moisture. After assembly we would recommend applying two coats of Osmo Natural Oil Woodstain which will act as a water repellent and provide extra protection against mould, algae and fungal attack. This Osmo Woodstain is microporous, a breathable finish which allows the wood to repel water but release any moisture in a controlled manner to reduce the risk of the shed timbers swelling or shrinking. As an added bonus you can choose from a wide range of colour tones.